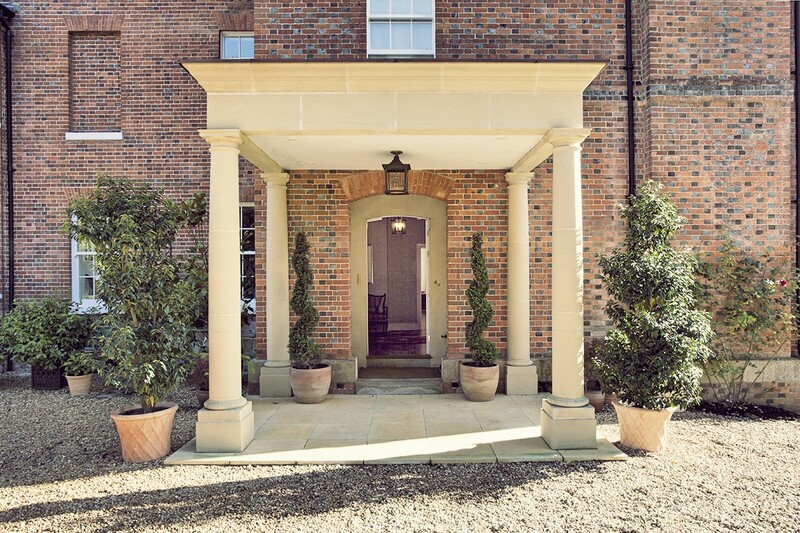 Barton House is a beautifully unique Georgian country house that has been lovingly restored to its former glory. Barton House has successfully hosted weddings, landmark birthdays, elegant private dinners, business meetings, product launches and more. The food at Barton House is under the direction of talented chef, Tom Sherry, who has a passion for seasonal organic produce. Having trained under Michelin-starred chef, Jason Atherton, during his time working for Gordon Ramsey Holdings, Tom uses his breadth of experience to create unique, exciting and memorable dishes.